Portfolios have long been a favored assessment method for students. They showcase student progress through your course, are physical representations of their learning, and effectively highlight their abilities. As an educator, assessing a well constructed student portfolio can be quite satisfying. You're proud of your student’s progress as well as your ability to guide them through the learning process. Now let's take this same logic and apply it in a different setting. As an employer, when you have sometimes hundreds of applicants for one position, wouldn't you like a concise effective way to evaluate them? Wouldn't a candidate who could effectively and efficiently demonstrate their teaching abilities rise quickly to the top of the pile? If student portfolios showcase student progress, are physical representations of their learning, and effectively highlight their abilities, then an effective Teaching Portfolio does the exact same for you. Your Teaching Portfolio is a representation of your professional career to every employer you encounter. An effective portfolio will make you standout and get you one step closer to that interview. There are many ways to compile a teaching portfolio, but the most effective Teaching Portfolios consists of three major sections: background information, demonstration of your abilities, and references. This is the section where you get to explain everything about yourself as an educator. It should include a wonderfully thorough, yet concise, resume. Highlight your previous teaching experience (or an relevant experience such as tutoring if you are just starting your career). If you are fresh out of college and have a high GPA, you could add this to your resume as well –anything to help give an employer a picture of your abilities. Secondly, this section MUST include your teaching philosophy. 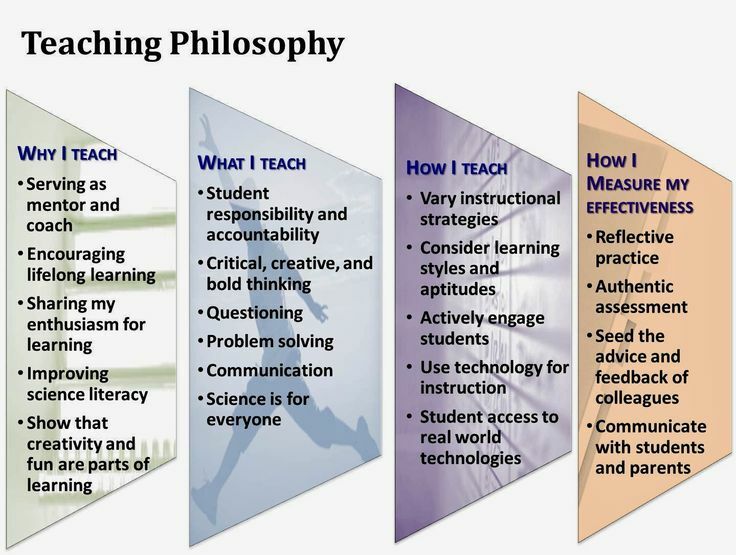 What is a teaching philosophy? A teaching philosophy outlines your entire approach to the classroom. How do you create materials? How do you differentiate instruction to meet the various skills and abilities of your students? What role does assessment play in your classroom? How do you build rapport or create a positive classroom environment? A teaching philosophy is a document full of information about your teaching style, and a well written one can certainly open doors for you. Additionally, a teaching philosophy can also be helpful for educators just now starting their teaching careers. Because you lack experience in the actual classroom, your teaching philosophy will give employers an idea about how you might approach the position. If you have personally created some outstanding materials for your previous teaching positions, then show it off! This section is by far the most important piece of your entire teaching portfolio. Make sure to be as detailed as possible. This section of your portfolio should appear to be teachable as is –include timing, teacher instructions, student instructions, all materials required to actually teach the lesson, etc. The employer looking at this information should be able to take this entire section in-hand into a classroom and be able to teach it themselves. Now if your experiences have been in curriculum design, showcase this as well! If you complete your instructional design online, you can create a virtual portfolio that showcases your work in this area as well. The bottom line, if you’ve done an excellent job in the past… use it to help build your future. If your previous employers speak highly of your work, ask them to write you a letter of recommendation espousing your wonderful teaching abilities and how much they enjoyed having you as an employee. They can speak about how much students enjoyed your classes, how well you adhered to curriculum guidelines, how you went above and beyond for your students, etc. If you’ve taught in a formal setting before, chances are you’ve had to have your teaching chops tested. More often than not, a more seasoned educator will enter your class and observe your teaching. They then meet with you to discuss what they observed. There is usually an official form completed and signed by both parties to be kept in your personnel file. 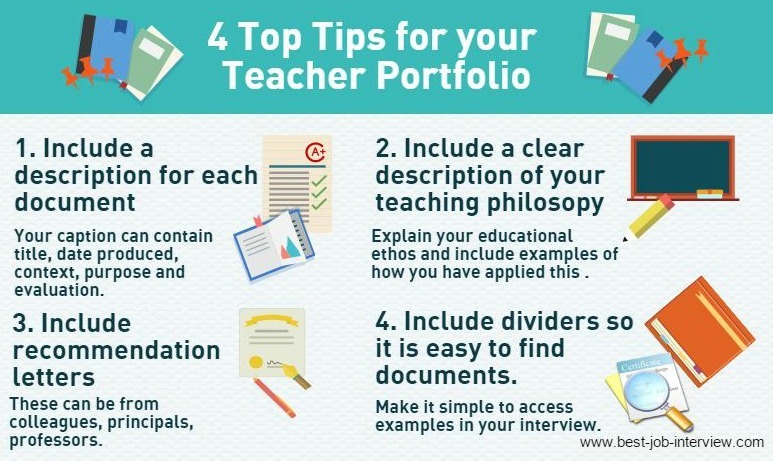 Assuming your observation goes well, these form are solid gold when it comes to a teaching portfolio! It is a representation of peer review, and who better to give your employer an honest evaluation of your teaching abilities than someone else with the same position. Ideally as a seasoned professional, they will know what it takes to be an effective educator. Again, if you’ve taught in a formal setting, most likely your students have been asked to complete an evaluation form at the end of the course. There are usually free text boxes for student to anonymously communicate their feelings about the course and your teaching abilities. Assuming the are glowing reviews, they are most certainly an asset in your teaching portfolio. Obviously, for an in-person interview you will need a hard-copy version of this teaching portfolio, but with more and more ESL positions being filled online, how does one utilize a teaching portfolio? 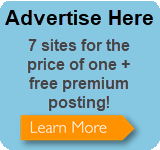 You build an online version. 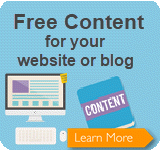 There are plenty of free websites for blog creation, and with readymade pre-set options, it easier than ever to create a visually appealing professional teaching portfolio online. Almost every online position application has an area for you to attach documents or links to websites and/or online portfolios you have for yourself. Beyond that, creating this sort of professional website for yourself helps to “build your brand,” establishing yourself as a freelancer available for online hire. While there may be not set one way to build a teaching portfolio, it is clear that one is desperately needed when seeking employment. Building your teaching portfolio as outlined here, is a great step toward establishing yourself as a credible educator and making yourself stand out among hundreds or thousands of other applicants.